The screen size and screen material you choose for your advanced visualization system can have a profound effect on its performance and display properties. The underlying decision making process is largely driven by the type and size of product or data you want to display, as well a the structural constraints of your building. How should you decide what screen size and material is right for your organization? Let’s take a closer look at the factors to consider when evaluating your advanced visualization system options. We recently outlined how much space is needed to install a PowerWall system, and many of the same considerations apply when selecting the right screen size. Determining optimal screen size is primarily influenced by the size of the product you wish to display. For example, if your design team wants to display multiple full-scale automobile renderings, it will require an appropriately large screen to accommodate those images. Once the type of product to display is determined, you can calculate your screen size by choosing a desired width and aspect ratio to properly determine the height of the screen. For projection, understanding the width of the screen plus the distance of the projector, known as throw distance, is another factor to consider. Measuring the throw distance of the projector will help determine the space needed in front of or behind the screen. Flexible screens. Flexible vinyl screens are the least expensive and easiest to install of the options. Tremendously versatile, flexible screens can accommodate small and large room sizes, as well as front and rear projector systems. Flexible screens sacrifice a degree of image quality, but with a limited budget, choosing a flexible screen can allow you to put more budget toward hardware like the projector. Acrylic screen. Rigid acrylic screens offer a “middle ground” between flexible and glass screens. A good choice for blended images, acrylic screens boast better image quality than flexible screens without the premium price point of glass. Rigid acrylic screens have some size limitations due to the difficulty of transporting the rigid structure through doors, but easier to transport “flexible acrylic” options offer a potential alternative. Glass screens. As the highest end screen material, glass produces superior image quality and acts as a sound reducer for projectors. However, glass screens are heavy and require expensive installation. Additionally, glass screens only come in particular sizes, with 20’X10’ being the largest commonly available dimensions. 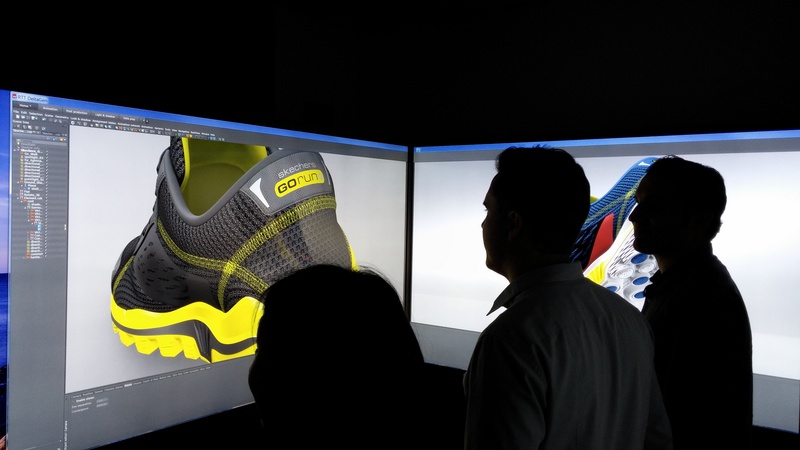 When considering screen materials for your advanced visualization system, communicate your specific needs with an advanced visualization integration partner. An experienced partner can help guide you through more complex considerations like half angle, or the angle at which the image on screen appears to lose half of its brightness. At IGI, we understand screen size calculations and screen material selections and can help your organization realize its advanced visualization goal based on your unique space and budget requirements. 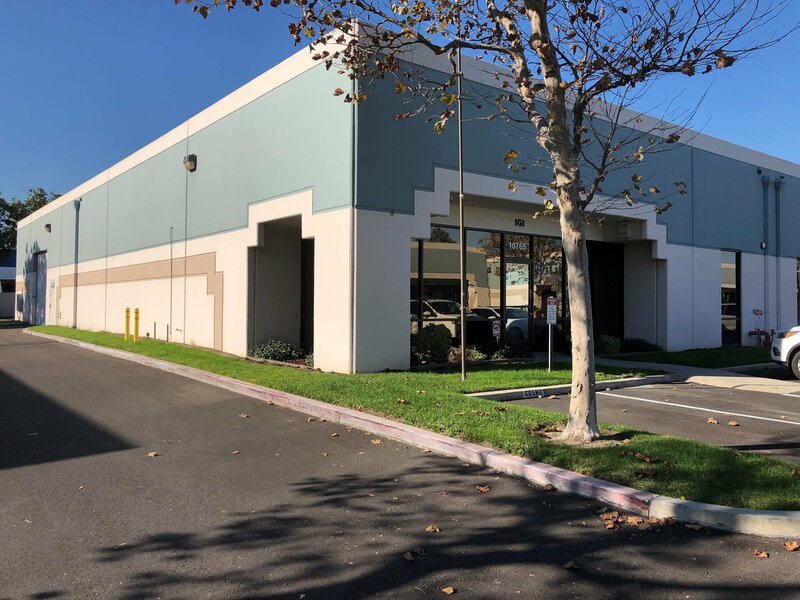 We perform comprehensive site surveys and custom design and engineering to optimize system performance. 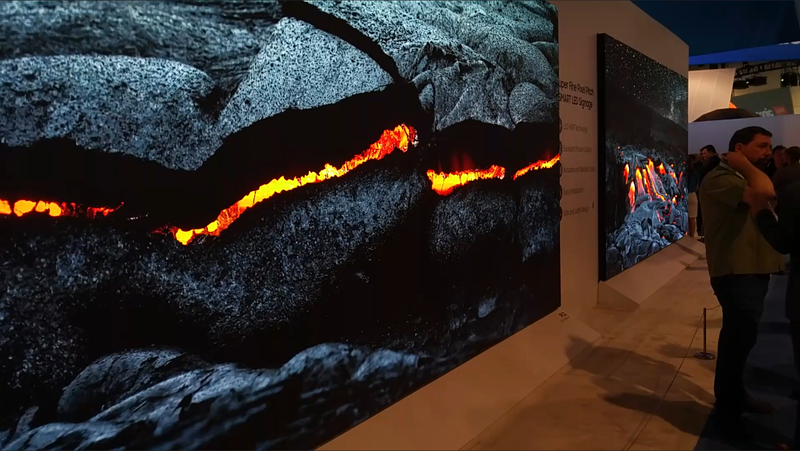 IGI is an industry leader in the complete integration of ultra-high resolution Advanced Visualization systems, including PowerWalls, CAVEs and Virtual Reality. Request a consultation to learn more about how your company can realize the operational value of advanced visualization for your audiovisual display needs.